Yousef AlMasoud is a Saudi Arabian portrait photographer with a knack for capturing beautiful and dramatic portraits. 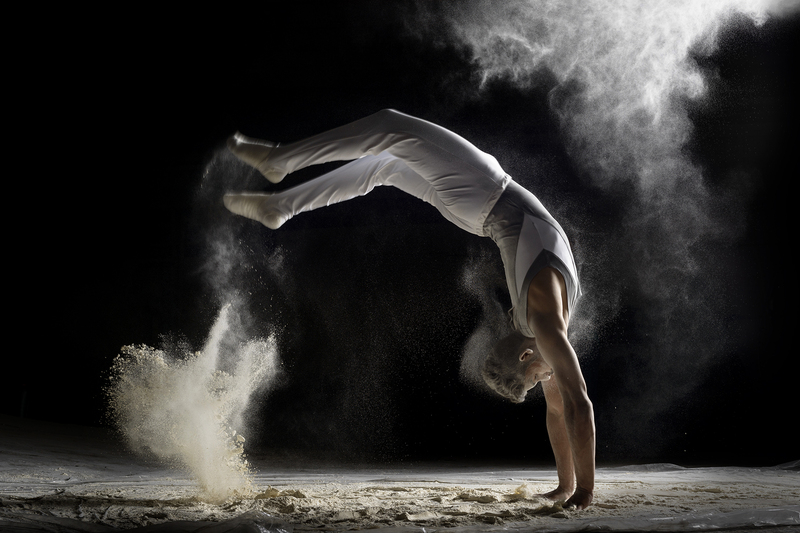 In this behind-the-scenes video, we go in the studio with Yousef as he captures action photographs of gymnast Essa Al Jumaian. 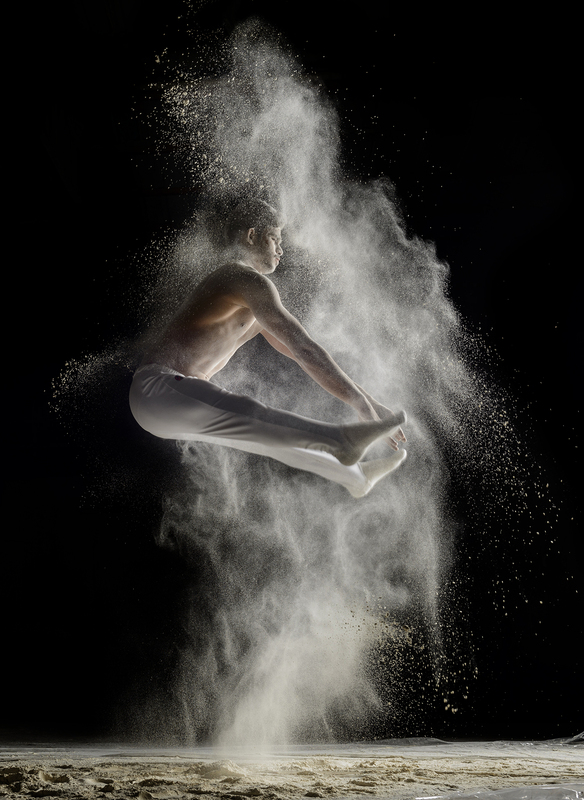 Yousef’s images often feature very precise, directed lighting to really place the focus on his subject. 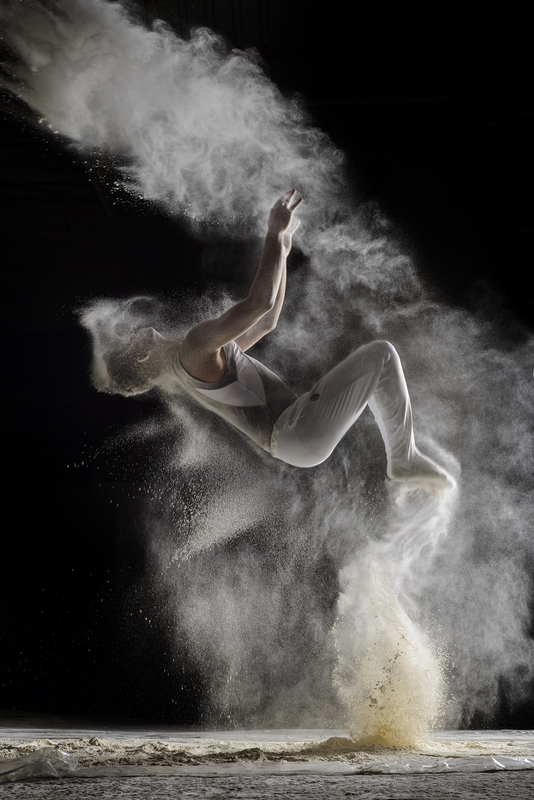 When shooting a full-body action shot, photographers typically need a large and powerful light source. Large lights typically mean a broad light spread, which is why Yousef chose to modify his light with the Zeppelin Deep Parabolic Softbox (47"). 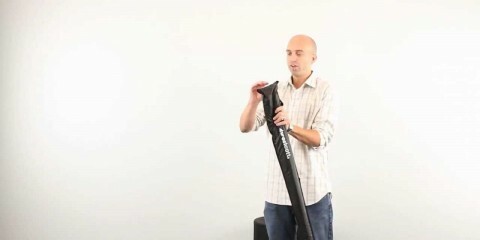 The Zeppelin 47″ Parabolic Softbox gives him the ability to direct light on his subject, without cutting down on it’s output or . 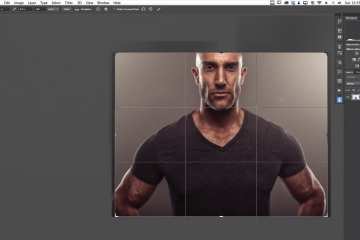 This saves him time and effort throughout the photoshoot and in his final post-process editing. 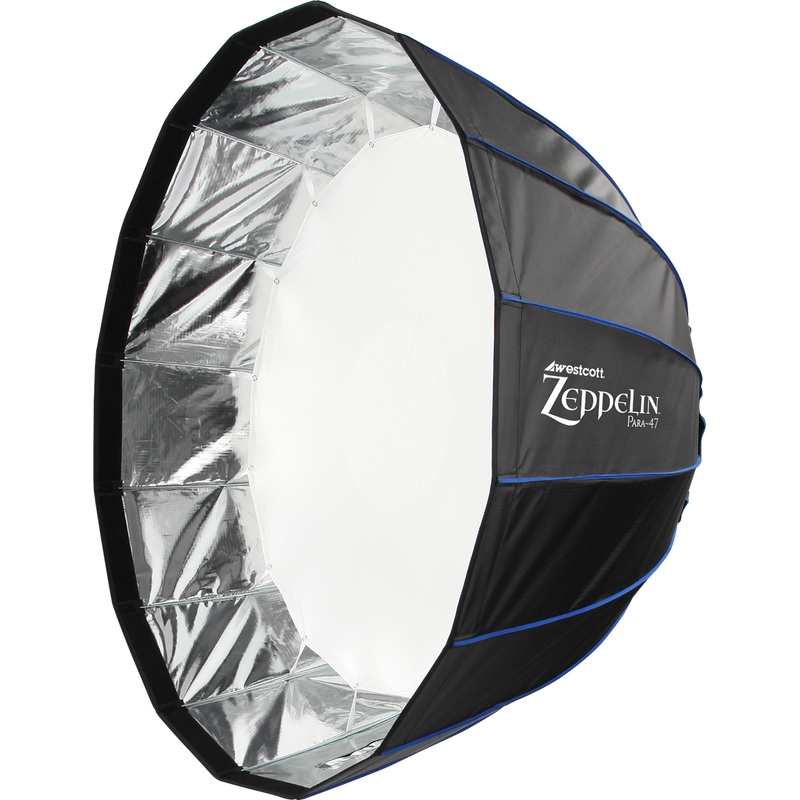 Zeppelin Deep Parabolic Softboxes feature a deep parabolic construction creating a even, wrap-around light output. Each Zeppelin Para Softbox is equipped with high-quality construction and needlework, 16 durable lightweight and heat-resistant rods, a 1-stop inner diffusion panel with a 2-stop center dot to eliminate hot spots, a 1-stop outer diffusion panel, and a travel case. The Zeppelin is also equipped with a zippered entry point, serving as a second light head mounting option. 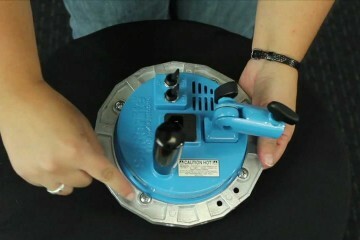 The Zeppelin 47 is the medium-sized modifier in the Zeppelin series. This lighting workshop was conducted by Saudi Arabian photography retailer RedExpose.